Mexicali Cocina Cantina is a fusion of Mexican and Californian cuisines served in a comfortable roadhouse setting with oversized booths, wood floors and open kitchen. We use only the best available ingredients, made fresh daily in-house for your pleasure. 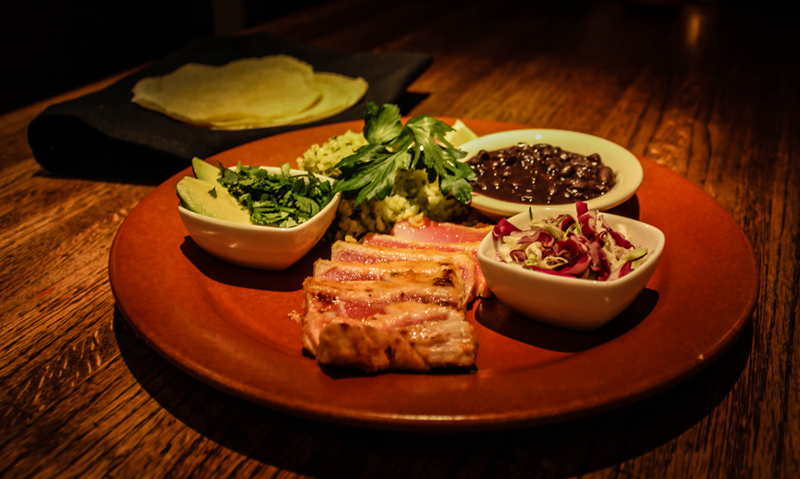 Some of the specialties from the kitchen include Lobster Tacos, Rotisserie Chicken, Braised Beef Burritos and Enchiladas, and Grilled Ahi Tuna. The bar has the largest selection of 100% Blue Agave Tequilas in Los Angeles. 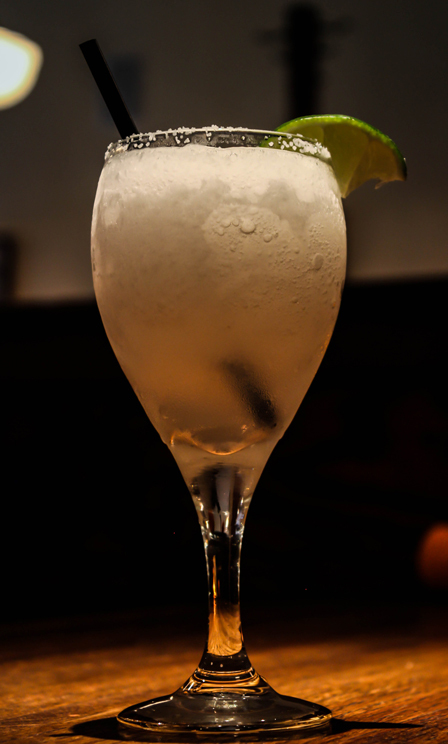 The Margatini™ was created at Mexicali in 1995 and it has been copied at bars worldwide. Mexicali is owned by Glen Dobbs, Bernadette O’Rourke, and Allen Ravert. We have worked and dined in some of the best restaurants in Los Angeles as well as the United States. Mexicali was created with the good points that we experienced at all of those places. We want every guest to feel at home at Mexicali. Come try our famous Lobster Tacos, as seen on Rachel Ray's "LA's Best Taco Competition". It's the perfect introduction to our unique cuisine. Enjoy our amazing food and drink specials during Happy Hour from 4pm - 7pm, as well as a late Happy Hour from 11pm - 1am. Take advantage of our Tequila Tasting Hour and sample the valley's largest selection of 100% Blue Agave Tequila from 11pm to 1am daily. Perfect for a birthday, special occassion, or just because! Mexicali Gift Cards can be purchased for any amount. Our signature cocktail featuring Herradura Silver Tequila, Cointreau, Citronge, Fresh Sweet & Sour, plus our secret ingredient. Ahi Tuna grilled to temperature, sliced, and served with grilled onions, cilantro, diced avocado, and red & green cabbage. 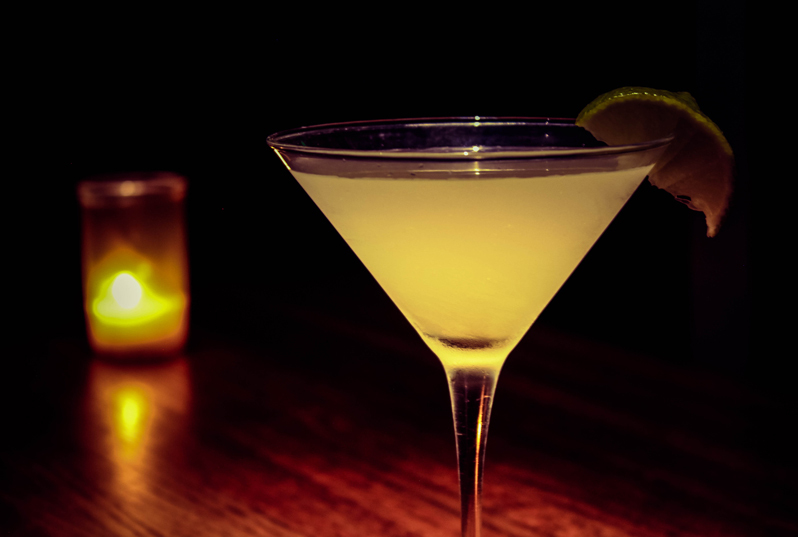 Made with 100% Blue Agave Tequila, Triple Sec, and our house-made Sweet & Sour. Served blended with salt, unless requested otherwise. 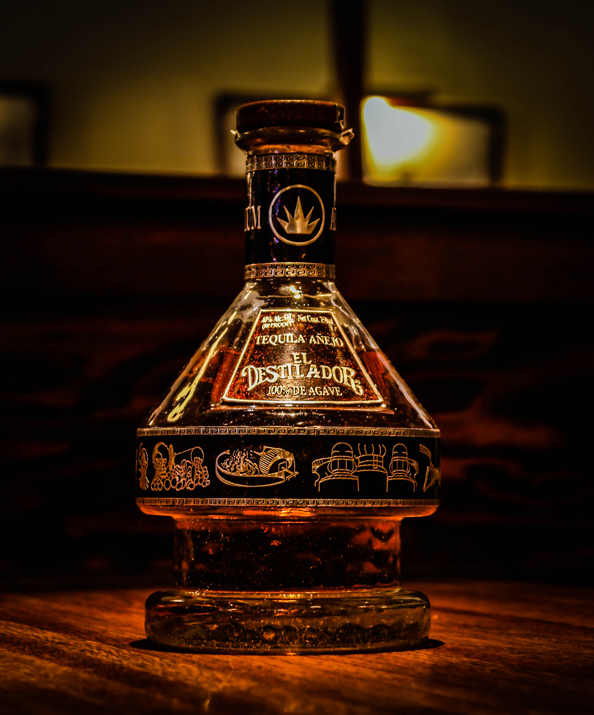 El Destilador Añejo is triple distilled 100% Blue Agave tequila aged over one year in the finest white oak barrels. Your feedback is very important to us and we'd love to hear from you. Please click above to contact us directly.